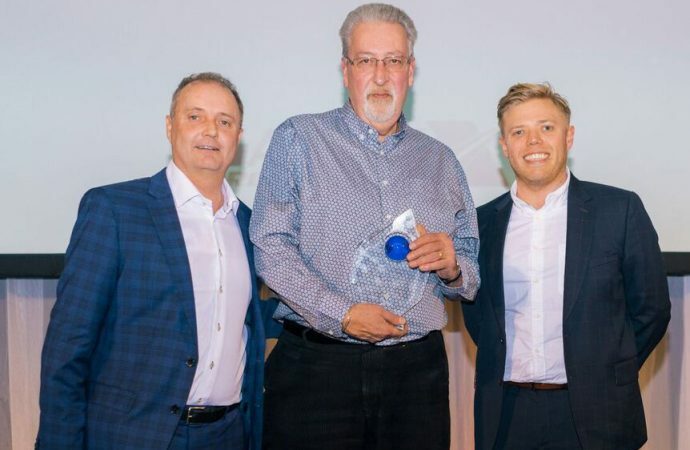 SOUTH coast-based Hendy Group has honoured sales and support staff for their contribution to a record year. 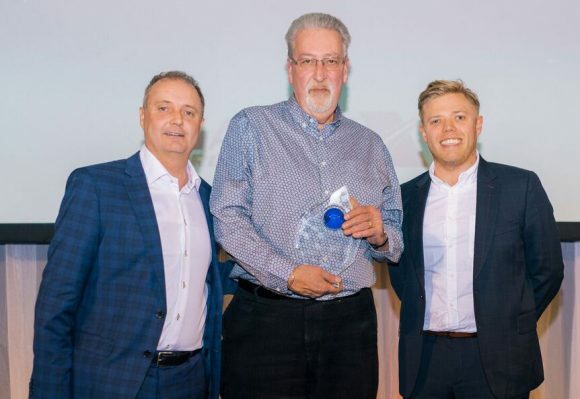 Last year the group – which has 57 franchise outlets and employs more than 1,100 people in Hampshire, Sussex, Surrey, Kent and Devon – sold nearly 40,000 vehicles, and chief executive Paul Hendy said he was extremely proud of the contribution of everyone to the company’s success. ‘2018 was another important year for the group with the launch of four new dealerships, a new Car Store and the acquisition of the Hampshire-based Seward Group,’ he said. ‘We are also about to launch a dedicated FordStore in Eastleigh and work is under way on a new Car Store in Dorset. 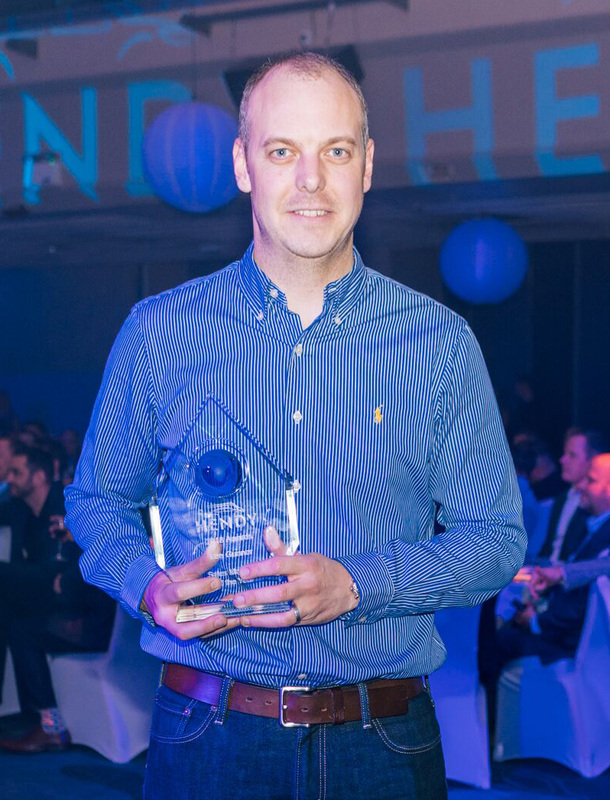 There were awards for staff from across the group as sales teams celebrated at the Brighton Metropole Hotel, with the evening hosted by stand-up comedian and presenter Rob Beckett. The key Hall of Fame award was presented to Alan Pritchard, who joined the company in 1998. Hendy commended him for being instrumental in the success of the group, having worked across a number of dealerships. He is now the Kia new sales manager at the company’s new site in Eastleigh. Paying tribute to everyone he had worked with over the years at Hendy, Pritchard, pictured at top with Paul Hendy, left, and Beckett, right, said he was shocked to receive the award. The sales team from Renault, Dacia and Seat in Brighton was named team of the year, sales executives Naithan Pothecary from Portsmouth and Mark Allison from Eastbourne shared the honours of newcomer of the year, and Lee Gunner was named sales manager of the year for his work in Portsmouth.